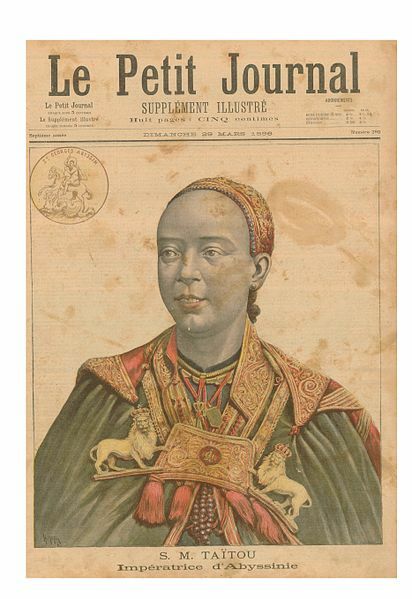 Taytu Betul was Emperor Menelik II‘s third wife and was thereby Empress of Ethiopia. She was his confidante, a loyal wife, a commander, and a brilliant military strategist. 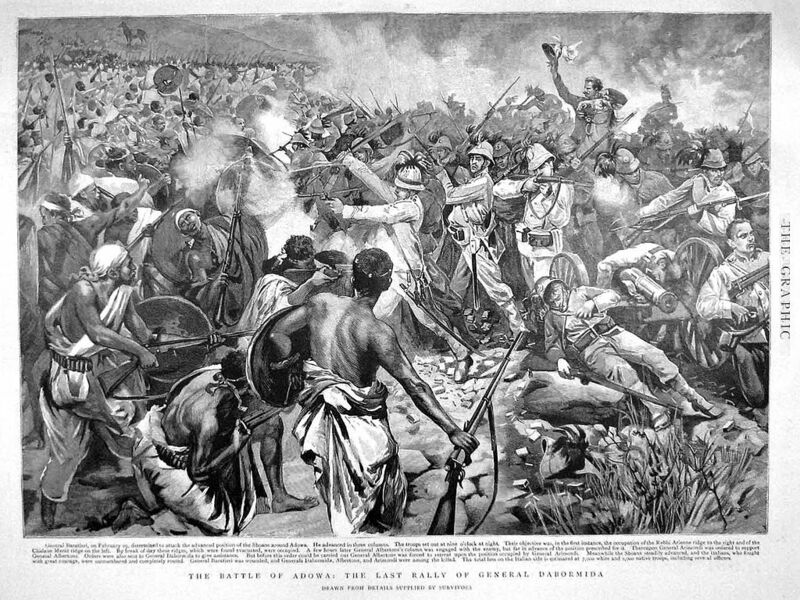 Battle of Adwa on March 1, 1896, which marked the Ethiopian victory against colonialism, without Empress Taytu, for she inspired it. regions of Begemder, Lasta, Semien, and Yeju. She remained his wife until his death in 1913. Empress Taytu was a loyal and respectful wife to her husband Emperor Menelik II. stand up for liberty, dignity and against Italian aggression. advantage. 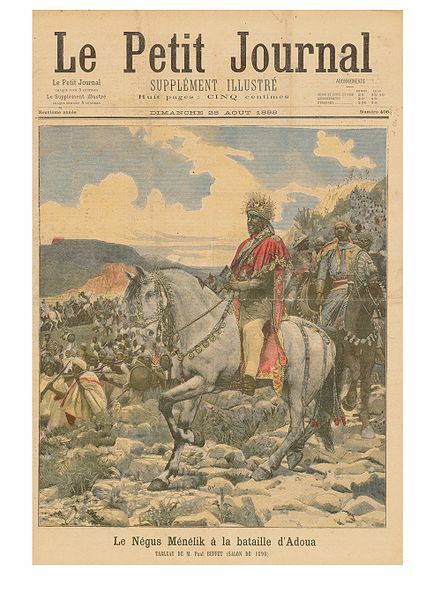 The Italians were hoping that Menelik would meet them in Adigrat, close to where they had a well-protected military base. strokes in 1906, she essentially governed the country, angering all the rivals to the throne. She was ousted from power in 1910. After Menelik II’s death in 1913, she was banished to the old palace at Entoto. without Taytu’s great strength, courage, devotion, and determination.